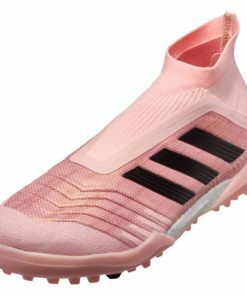 First of all, adidas Soccer isn’t here to mess around. 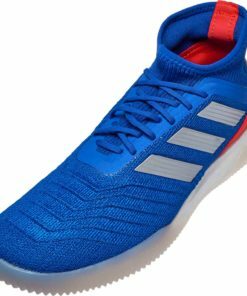 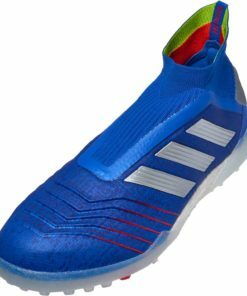 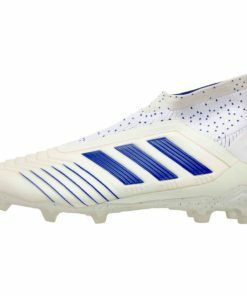 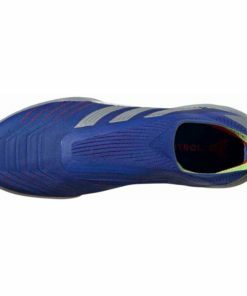 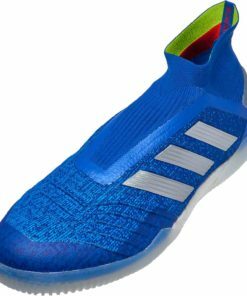 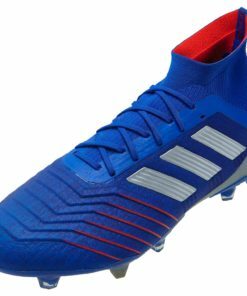 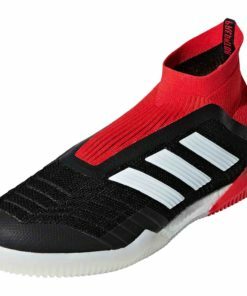 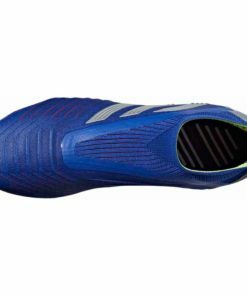 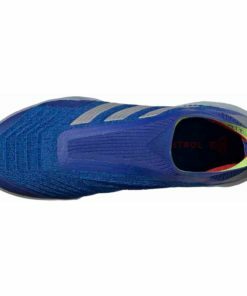 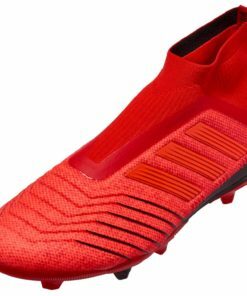 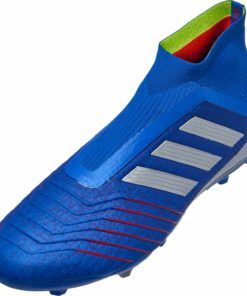 The adidas Predator Soccer Shoes are one of the most iconic and popular soccer boots of all time. 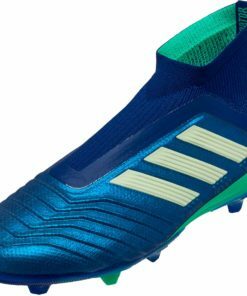 The launch of the adidas Predator was the beginning of a whole new era of soccer. 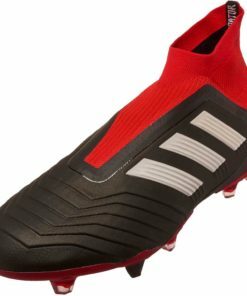 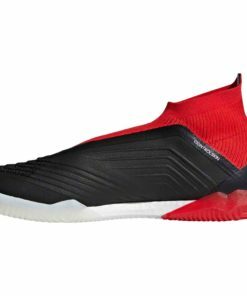 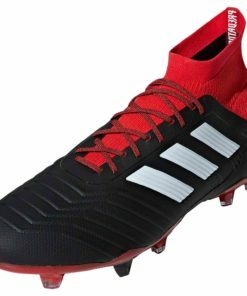 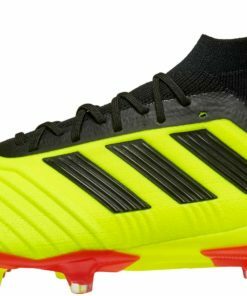 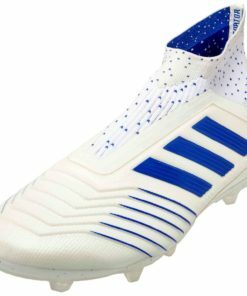 Similarly, the new Predator continues the history in a fresh way and are here now at SOCCERMASTER.COM. 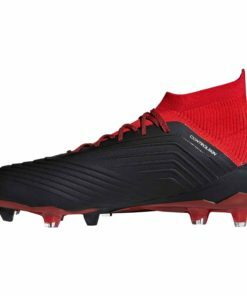 With modern innovation and built on a foundation of heritage, these boots certainly will take your game to the next level. 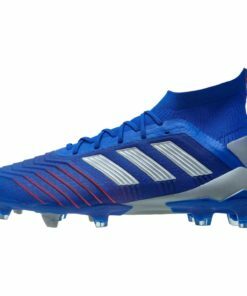 Finally find free shipping on all orders over $50 now! 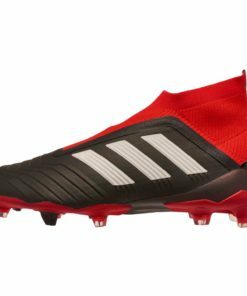 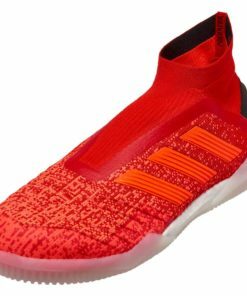 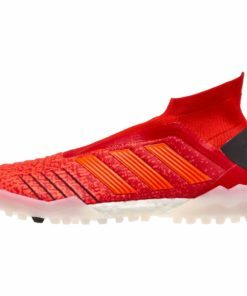 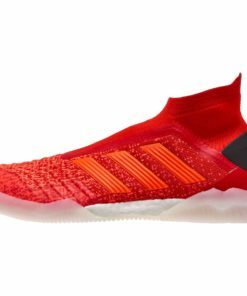 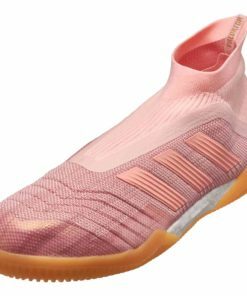 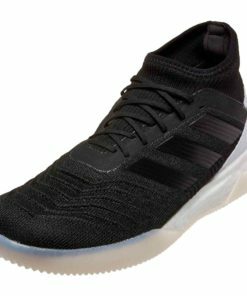 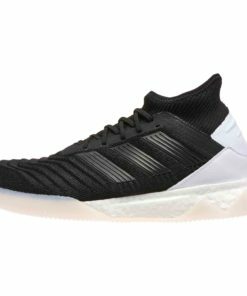 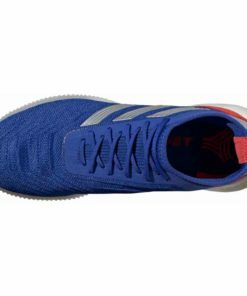 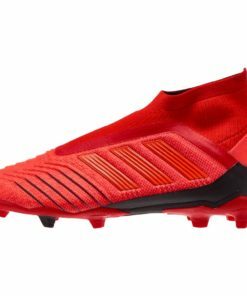 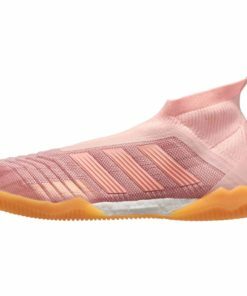 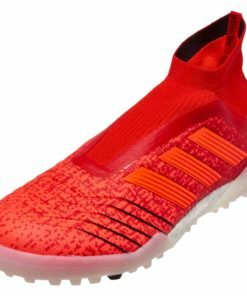 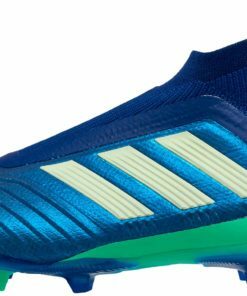 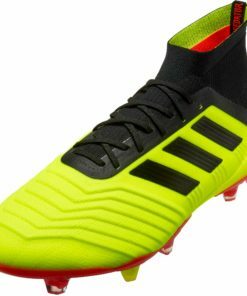 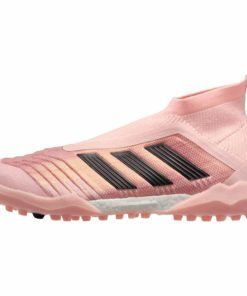 Shop our entire collection of adidas Predator Soccer Shoes below.